The lighthouse is on Cape Point. 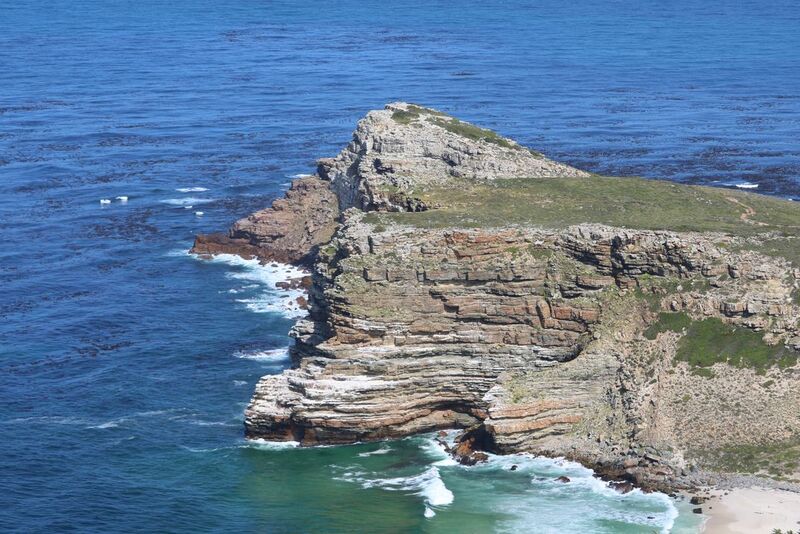 It has a good view of both Cape Point and the Cape of Good Hope. Date Uploaded: Nov. 2, 2017, 3:34 p.m.